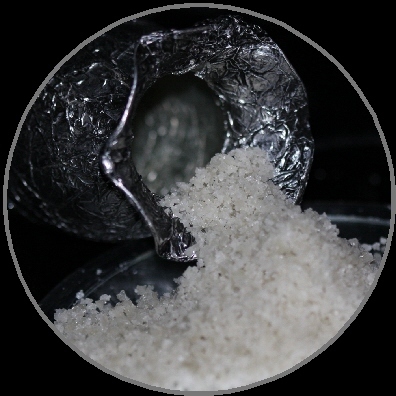 Dead Sea Saltsare harvested from the southern Dead Sea in Israel where the mineral content is at its highest. 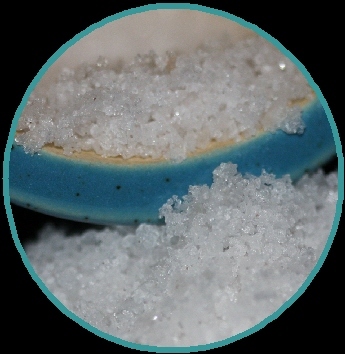 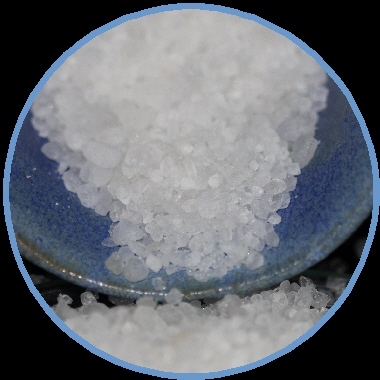 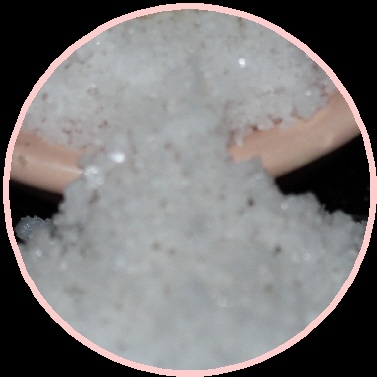 We use only pure, premium, Dead Sea Salts direct from the source in Israel. 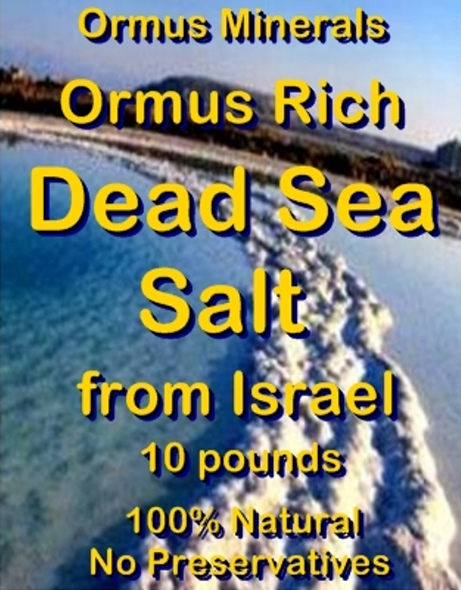 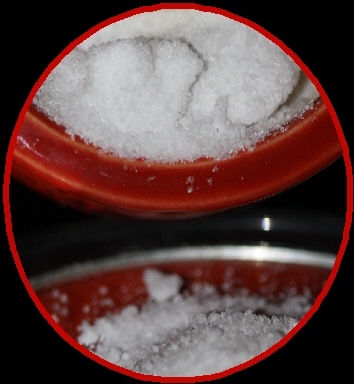 The source of this ORMUS is sea salt from the Dead Sea. 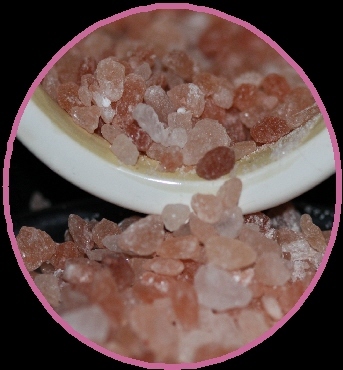 Fed by the river Jordan and many other streams, the Dead Sea has unparalleled mineral & salt content, making it a source for ORMUS and gold in ancient times.